Thanks for notify us about Ad ID : 343387. 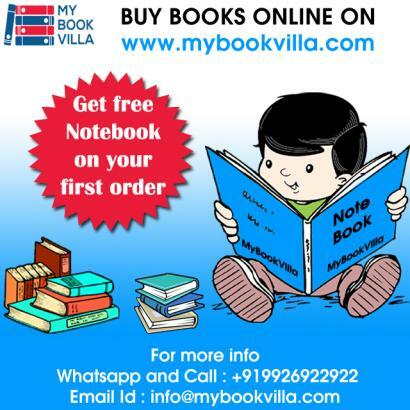 Mybookvilla is the best online book store in Indore. 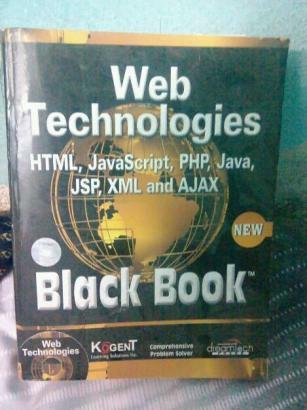 we provide all books like school books, college books, competitor books, medical books, etc. 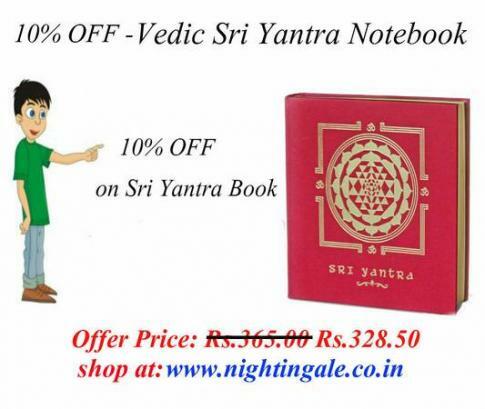 and we also offer free home delivery, cash on delivery service in Indore. 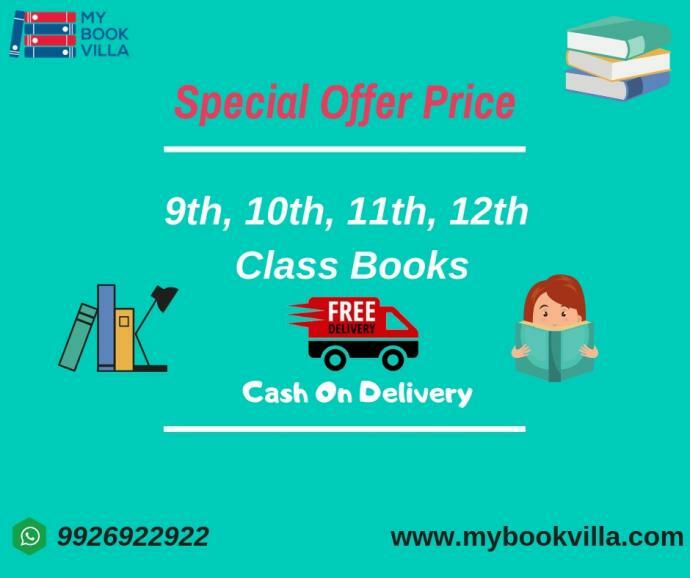 For more information please visit our website https://www.mybookvilla.com and contact on this number 9926922922.